Dr. Tamika Brierley, was born in New Britain and raised in Berlin, CT. She graduated from Berlin High School and then received a Bachelor’s Degree in biology from Wesleyan University in Middletown, CT. She went on to receive her MD from the University of Connecticut School of Medicine in Farmington. In June 2007, she completed her residency training at Yale-New Haven Children’s Hospital and joined the New Britain Pediatric Group as of July 2007. Dr. Brierley is Board Certified in pediatrics. Throughout her training, she was also very involved in research and was honored with fellowships from the Howard Hughes Foundation and the Endocrine Society. 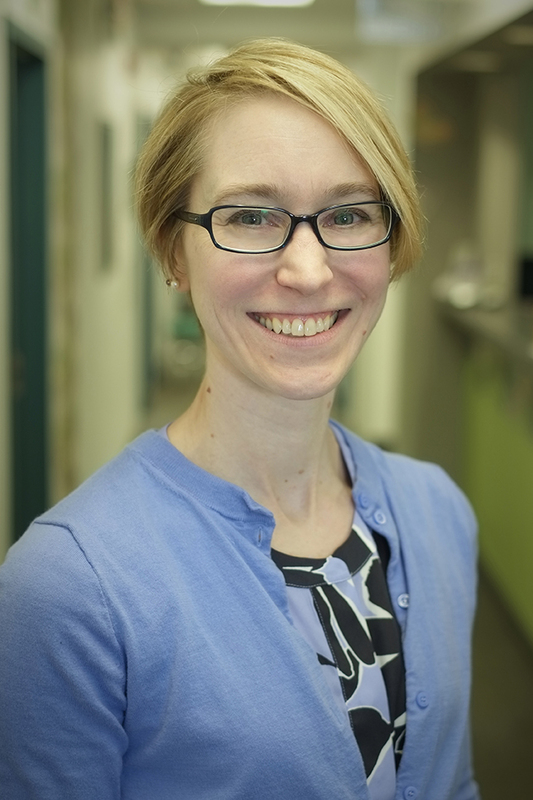 Dr. Brierley is happy to join a practice serving the community in which she was raised, so that she may continue to live and work near her extended family. She looks forward to carrying on the tradition of providing excellent health care to the children and families of central Connecticut.